Toss this long sports bra in your gymsack for your next sweat session. 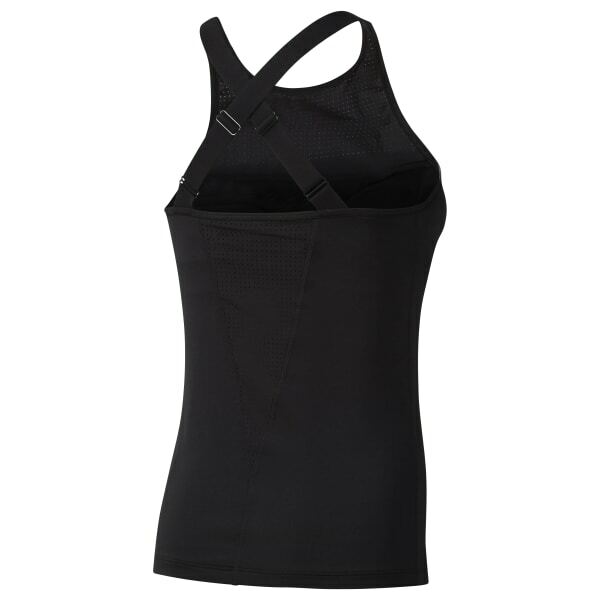 The mesh shelf bra inside boosts this tank's high impact support and breathability. Zoned perforations vent heat while flat-lock seams help bring comfort to your BODYCOMBAT workouts.